According to Audio Research, the new USB audio card offers a state-of-the-art FPGA design that re-clocks data and formats appropriately; firmware updates are not required. Digital inputs on the original CD6 included two TOSlink inputs, in addition to RCA and USB. The CD6SE will have one TOSlink input and one AES/EBU input, in addition to RCA and USB. Digital inputs on the REF CD9SE will remain unchanged, with the same inputs as the CD6SE. The CD6SE and REFCD9SE capabilities include support for PCM Sample rates up to 192kHz and 16, 24 and 32-bit depths, macOS sample rates to 192kHz, SPDIF (RCA), TOSlink, AES/EBU (XLR) and USB 2.0 digital audio inputs, and AES/EBU (XLR) and SPDIF (BNC) digital audio outputs. 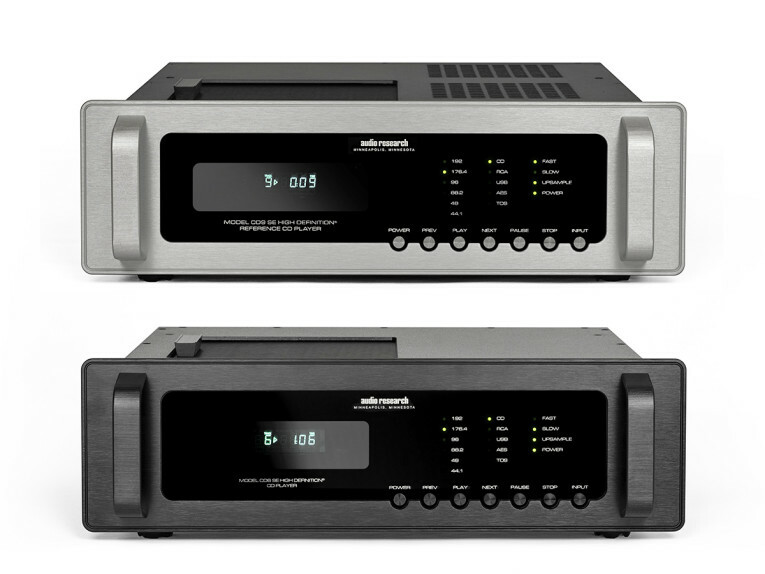 Audio Research introduced its first Reference series CD player in 2005 with the Reference CD7, then evolving into the Reference CD8. Both players received critical acclaim for their accuracy and naturalness. People still want to play their CDs, but they also want to add other digital sources such as computer audio and streaming to their music systems, so Audio Research created the CD6SE and Reference CD9SE CD Player/DAC. Both units combine a super high-resolution compact disc player with high-resolution digital-to-analog converters. Both players retain also the Philips PRO2R transport, still considered the best dedicated CD mechanism. 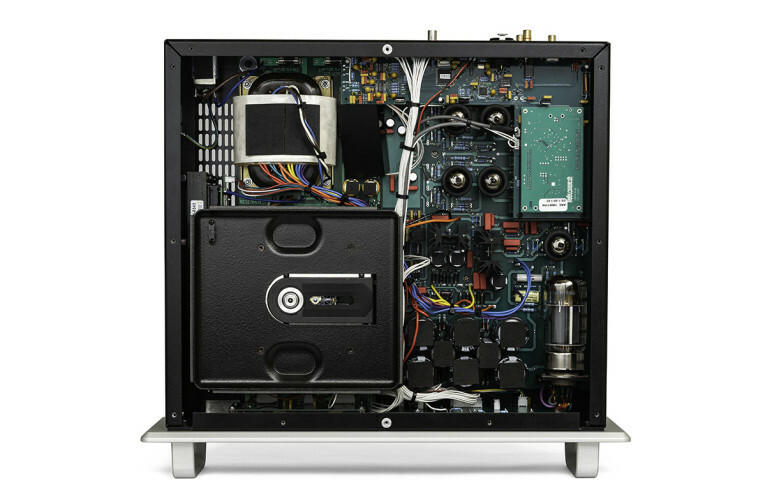 The Reference CD9SE CD Player/DAC features a vacuum-tube analog section, with four 6H30 dual-triodes, and there is vacuum-tube power-supply regulation featuring a 6550WE with a 6H30. Sonically, this player is in a new class, combining the magical musicality of tubes with fast transients, improved dynamics and much greater resolution. The CD6SE retails for $10,000 USD and the REFCD9SE retails for $15,000 USD in natural silver or black anodized front panels and handles, all now available. Audio Research is one of the oldest continually operating manufacturers in American audio. The company was founded in 1970 in Minneapolis and remains a performance-oriented company by philosophy and design. New product introductions are driven only by genuine advances in technology and performance. The company has grown steadily over the last 49 years, with a network of top audio specialist retailers across North America and more than sixty distributors worldwide. The company occupies a 20,000 square-foot, technically-advanced production plant and administrative headquarters in Maple Grove, Minnesota, where approximately 35 technical, assembly and support staff guide the product line from concept to finished goods.